This entry was posted on November 13, 2011 by SandyLand. It was filed under Uncategorized . I think encouragement is key in EVERYTHING we do. 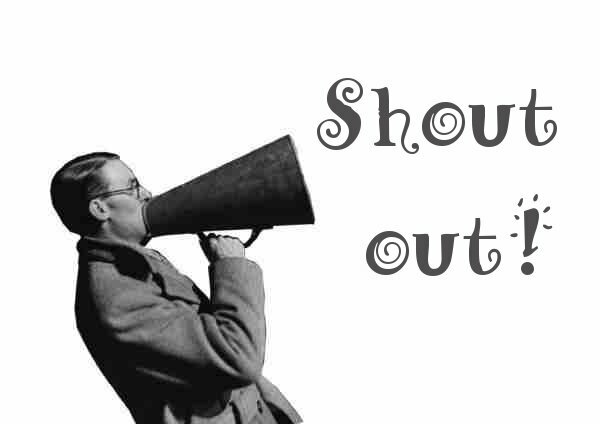 It’s my pleasure to give you the shout out. You definitely deserve it. I am VERY proud of you! And I will continue to tell you so.